Ready to Ship Unfinished Hand-crafted cherry and walnut Pull. 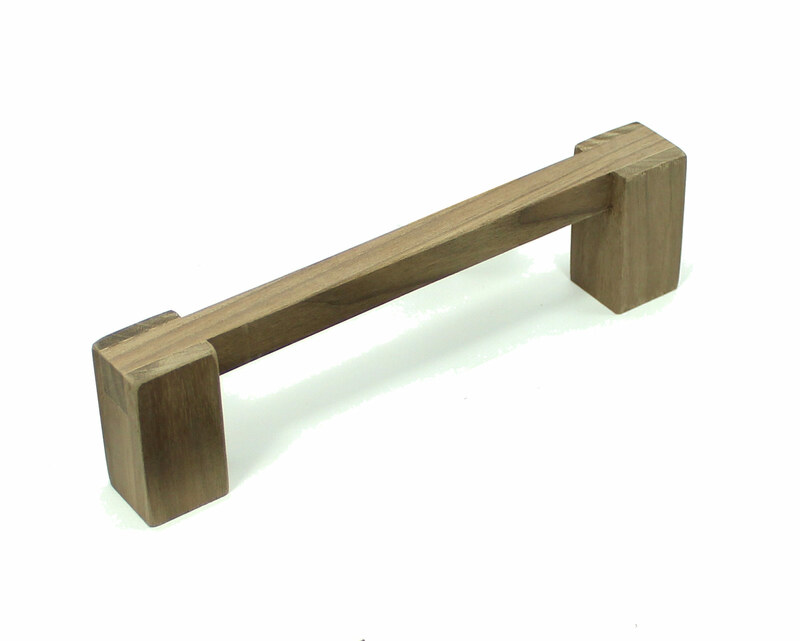 Ready to Ship Hand-crafted cherry and walnut Pull. Square light toned wood knob with dark wood inlay. Natural wood Arts and Crafts cabinet knob.